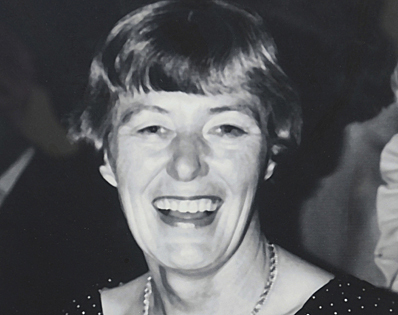 Gertrude Jean Gordon born 1918 in British Columbia, died 2008 in British Columbia; elected 1967 in Mayo. First woman elected to Yukon Council. December 9, 1968 – Jean Gordon speaks at the close of the Fourth Session of the 21st Wholly Elected Yukon Council. She states that she believes party politics have no place in Yukon's council.